Bailey Coach Open House - Relocated! Name: Bailey Coach Open House - Relocated! Join us for an Open House at the newly renovated and relocated office of Bailey Coach! 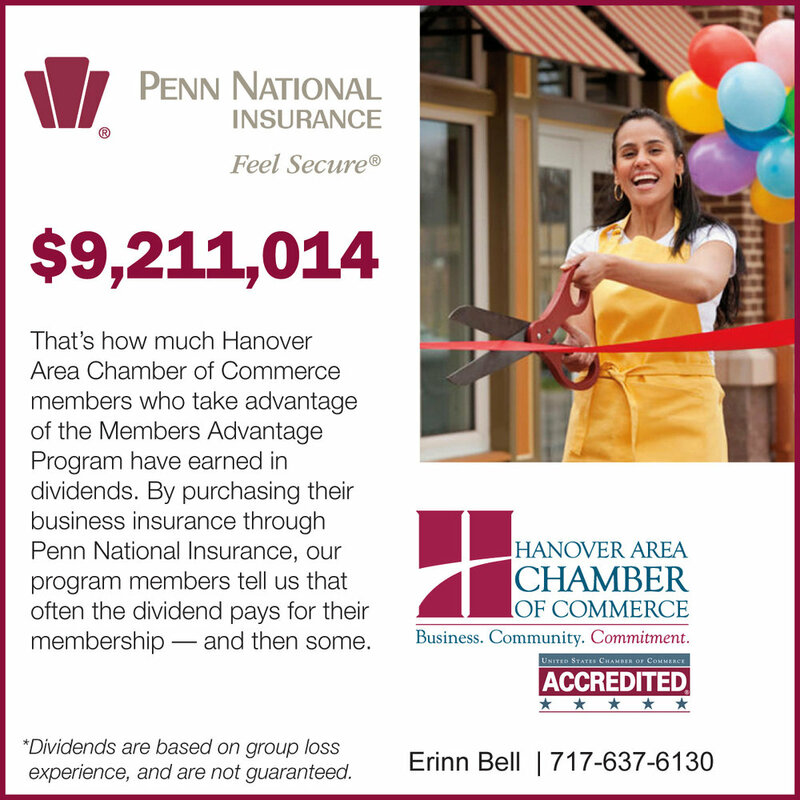 This Open House welcomes members from the Hanover Chamber, Spring Grove Chamber, and York County Convention & Visitors Bureau - three great organizations that Bailey Coach supports through their membership! What is currently known as H & H Maintenance facility on Rt. 116, across from the Little Creek Golf Course in Spring Grove! True physical address to come.